On certain days, our schedule becomes so overwhelmingly busy that it’s difficult to keep up with a good attitude and positive outlook. Energy is a finite supply, and a lot of us constantly need it to keep our living standards comfortable. Whether it’s the boss constantly e-mailing with more work or the kids wanting to play for a few hours after dinner, life can get exhausting. That’s why energy boosting supplements have been developed. The question is, are they a good investment? 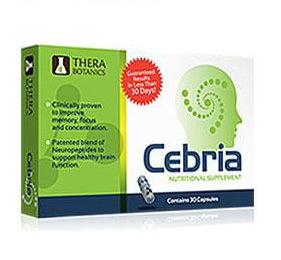 AdreCor is a cognitive enhancement supplement that strives to produce a kick of energy for users. 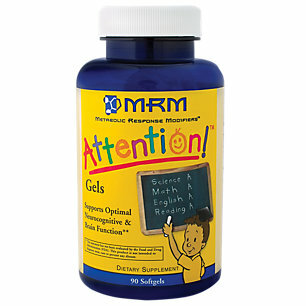 With a blend of vitamins and amino acids, the product works by targeting the adrenal gland to increase hormone release. 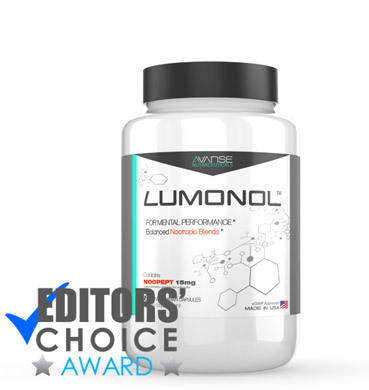 Specifically for this reason, people have been curious to know whether the supplement is safe and reliable to use, especially in the long run. Through our careful research, we are here to tell you whether or not AdreCor would be the right decision for you. 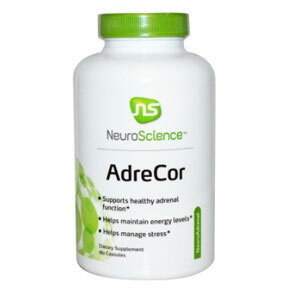 AdreCor is a supplement produced by the recognized company NeuroScience, Inc. We are always eager to write reviews on supplements created by NeuroScience because we appreciate their efforts of understanding the root causes of illnesses rather than aiming to diminish basic symptoms. In fact, they spend most of their earnings to conduct innovating research. This is a vital factor when it comes to evaluating the manufacturers of a product because it allows us to understand the fundamental aims of the company – while some have the goal of making money regardless of their product’s effectiveness, others really work towards creating a product that can improve human health. In this case, we are happy to say that NeuroScience rarely disappoints us with their work. AdreCor is available for purchase through their official website or through Amazon.com. Their website has very simple formatting, allowing us to read through the information without silly distractions such as photos of fake doctor or distracting blinking ad’s. They also have a Q&A page that goes over common questions received regarding the product. This makes it very easy for us to get more information without having to look things up on Google. If you want to learn more about AdreCor, then simply click the link to their contact number on their website. “Proprietary Blend” – 1.253 g includes: L-methionine, L-histidine, L-tyrosine, Green Tea leaf extract, and Rhodiola rosea root extract. At first glance, the blend does seem to include very good compounds. For instance, Vitamin B6 and Vitamin B12 are known to be essential in aiding cellular metabolism and thus increasing the body’s energy production. 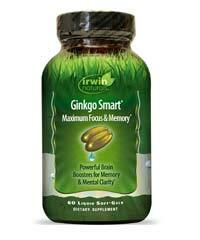 When combined, the two types of vitamins have been proven to be very effective in improving mental alertness. 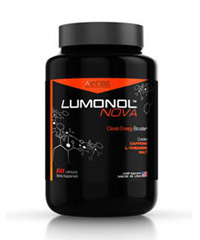 The main ingredients of this product, however, are L-Tyrosine and Rhodiola rosea extract. 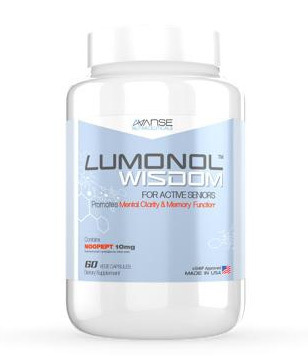 The amino acid Tyrosine along with the extract increases the release of the hormones epinephrine and norepinephrine. Our glands typically release these hormones in life-threatening situations, where we are required to make quick and smart decisions. Basically, they alert the body by increasing heart rate, widening the pupils and heightening our senses. Because AdreCor compacts so much of this stuff, our body is left feeling energized and stimulated. 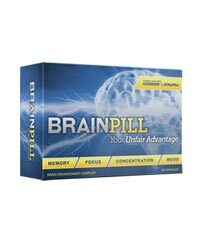 Although we were initially impressed by NeuroScience’s choice to disclose information about their ingredients, a closer look made us realize that 1.235 g, or the larger portion of the product is placed under “Proprietary Blend”, which allows them to hide the amount of each ingredient. Predictably, this left us feeling suspicious about what the company is trying to hide. 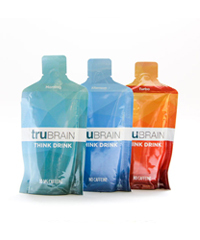 All their ingredients seem to be very good choices of nootropics, so why not share the secret? Well, perhaps because the substances written under “Proprietary Blend” are the ones that are known to produce side effects. In this case, we are mostly worried about L-tyrosine because it may lead to hormonal imbalance. Keep on reading to see what results we received! 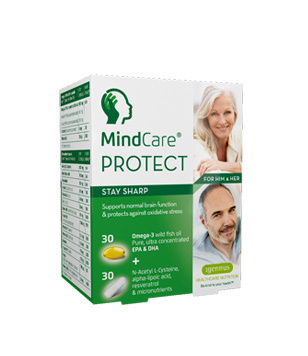 One of the reviews pointed out how effective AdreCor was with the enhancement of memory. 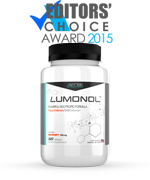 The customer used to experience short-term memory loss and even though he wasn’t looking for a supplement to help with that, AdreCor made some very impressive changes. Now he is able to retain information throughout his days without feeling blocked and frustrated. Another review on Amazon.com describes the negative effects of AdreCor. This woman has been taking AdreCor for over a year, and despite its effectiveness in the beginning, a few minor negative side effects came up after a while. For instance, the woman felt that she was more moody during her menstruation period, even though she didn’t use to experience sudden mood swings. We’re unsure of whether or not AdreCor was the cause of this, but it’s good to be aware of potential outcomes. Most users, however, point out AdreCor’s ability to boost energy levels. 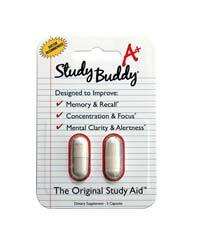 While the product is able to provide a sudden blast of energy and concentration, these effects seem to wear off fairly quickly. Perhaps AdreCor would be more beneficial for those looking for short-term energy boosts as opposed to ones that improve our long-term sense of vitality. Each bottle comes costs $34.00 and comes with 60 capsules. If taken at the recommended dosage of 1-3 pills a day, one standard bottle would last about one month. 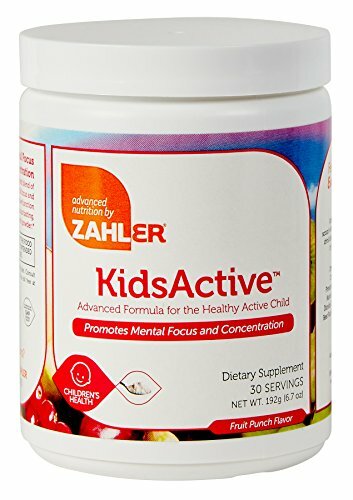 This is quite cheap compared to other supplements that typically range from $50-60 per bottle. So when it comes to price, AdreCor is right where it should be. If you’re someone who has no history of anxiety problems, then AdreCor would be a great option to have as an energy booster. However, if your health in the past has told you that your body can’t cope with hormonal changes, then we would advise you to try out other products that don’t specifically target the stimulation of the adrenal glands. 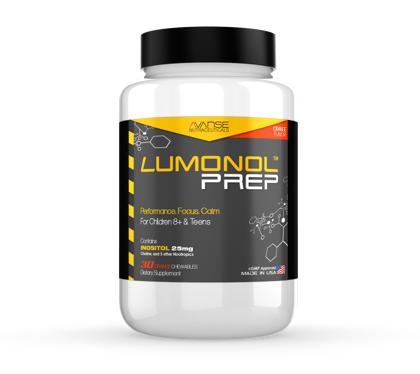 In order to experience mental enhancement without hormonal spikes, a use of nootropics with natural-based ingredients would be more effective.